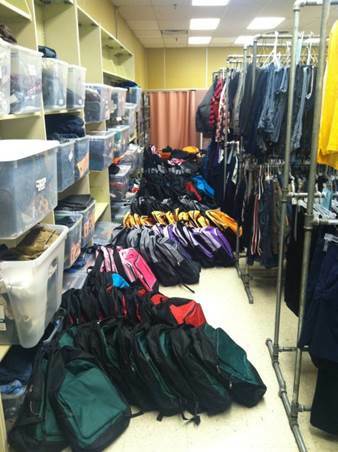 Fort Wayne Community School’s Homeless Assistance Program could not do everything they do without the continued support and contributions from within our local community. 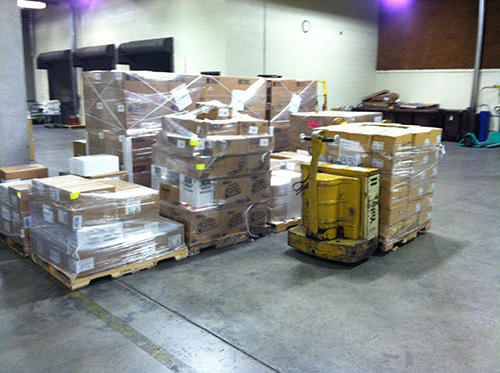 Several agencies and organizations have donated not only their time, but also financially. Thank you! Saint Jude’s Mission Group volunteered their time to fill 400 book bags with binders and note pads for the Homeless Assistance Program’s Back to School Celebration. 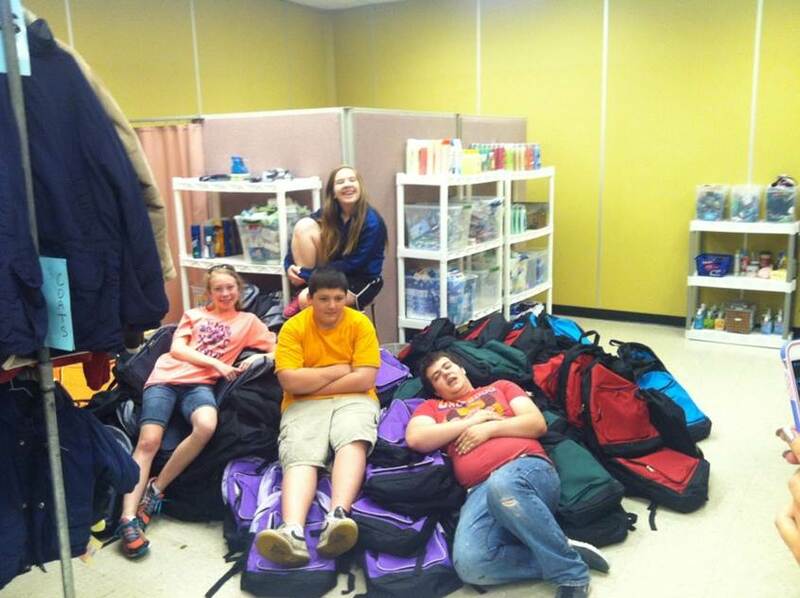 Feed the Children donated 720 book bags with school supplies, note pads, binders and snack items to FWCS Homeless Assistance Program. Feed the Children was created to end childhood hunger with a mission of creating a world where no child goes hungry. 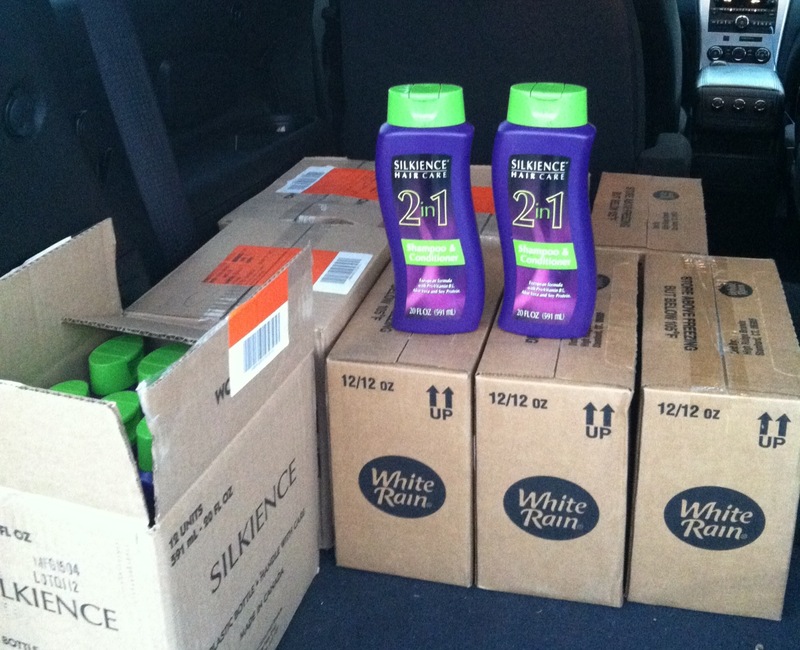 Hope and Comfort donated 96 bottles of body wash, shampoo, and conditioner to FWCS Homeless Assistance Program. Hope and Comfort provides basic and essential personal care products to those without access, improving health and self-esteem.